If there’s one piece of printed packaging that we recommend more than other, it would have to be food grade tissue. Used as basket liners, tray liners, sandwich wraps, burger sleeves – you name it! It’s a versatile staple found in so many restaurants. 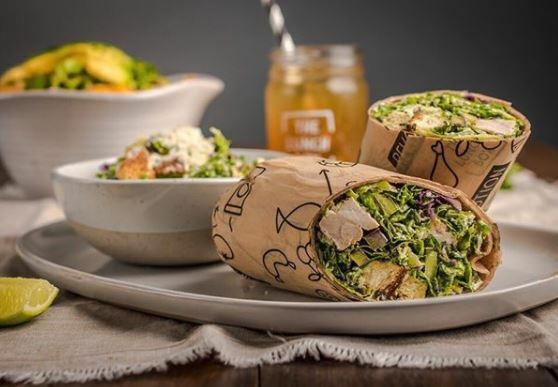 From fast casual to gastropubs to takeout, this type of paper is undeniably useful. So why wouldn’t you add your logo to that paper? One thing we hear is that the minimums required to print the paper are too high. It used to be that 25,000 sheets were required to start. While that is only five cases of 5,000 sheets (a modest footprint when it comes to storage space) it was just outside some of our customers’ reach. 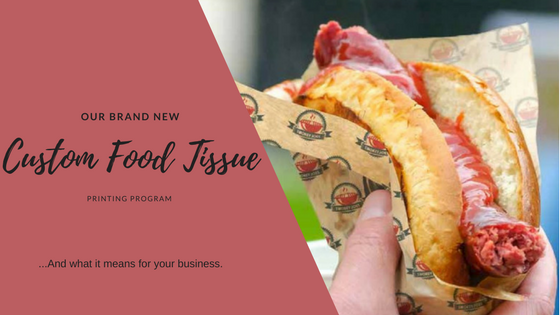 We’ve highlighted the obvious benefits of logoed food tissue time and again. 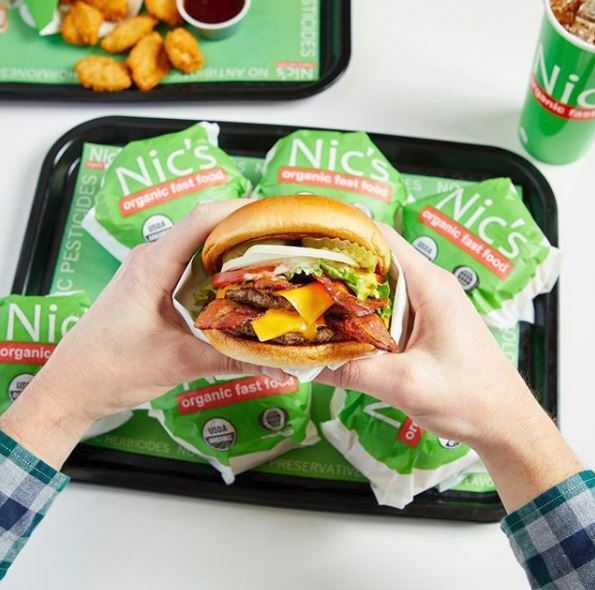 We know, and our customers know, what it can do to help promote a brand as soon as those food pics are posted to social media. Not to mention the fact that branded packaging increases the overall perceived value of any product. That’s why we are so excited to announce a new printed paper program that is about to change everything. Now we have the ability to print as few as 1,000 sheets! With this new digital printing in place, it also opens the door to more colors. There’s no need to pay per color with this new technology. The inks are vegetable-based, but don’t let that fool you into thinking this paper can’t stand up to some of the toughest foods. These sheets are grease proof and ultra durable. Additionally, the turnaround time is typically two weeks after all artwork is approved. So whether you need branded basket liners for an upcoming event, or you’re just getting started with custom paper, this new program may be perfect for you. So what’s stopping you? Give us a call today and see how we can help you boost your brand awareness with one simple item. 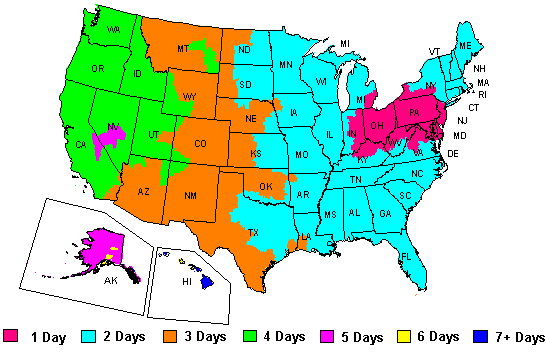 Our Packaging Advisors can be reached at 888-321-2248 Monday through Friday from 8:30 a.m. to 6 p.m.